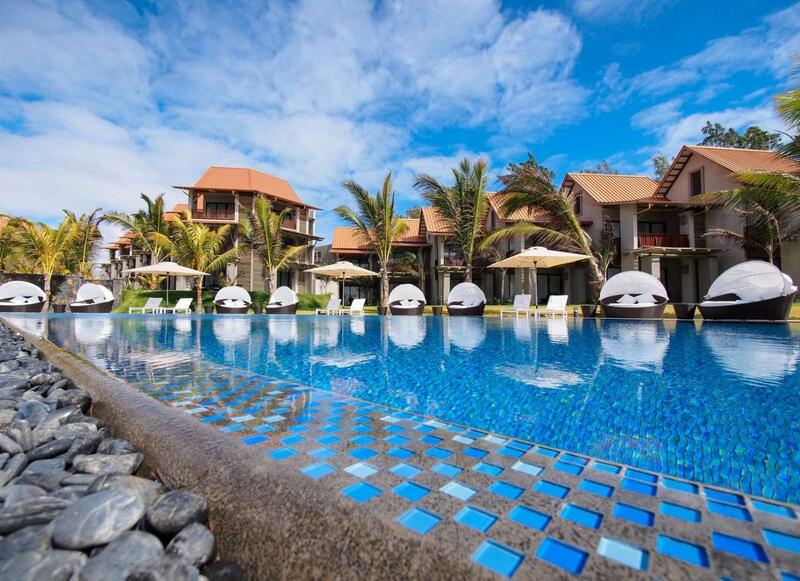 Destinations > Indian Ocean > Mauritius > MARITIM CRYSTALS BEACH RESORT & SPA SPECIAL OFFER!!! Welcome to MARITIM CRYSTALS BEACH RESORT & SPA SPECIAL OFFER!!! 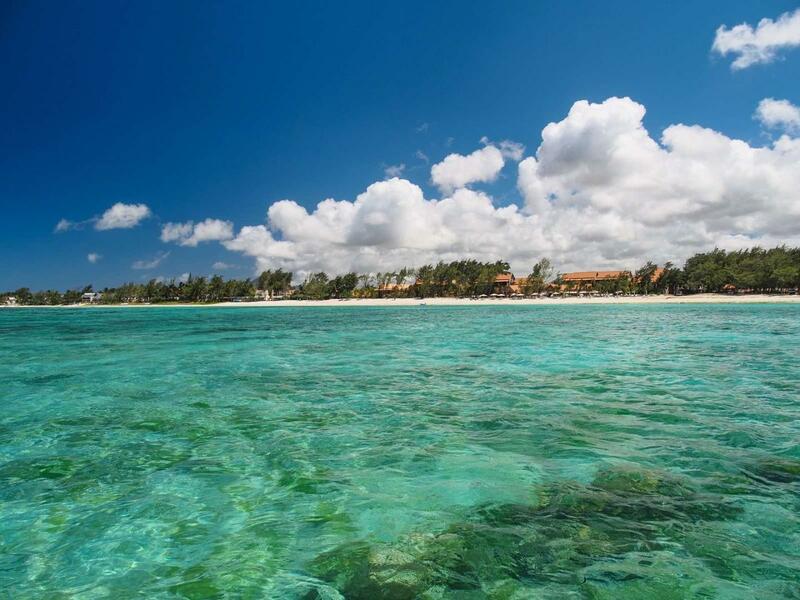 The Belle Mare region of Mauritius is considered by many to be the best spot for beaches on the east coast. 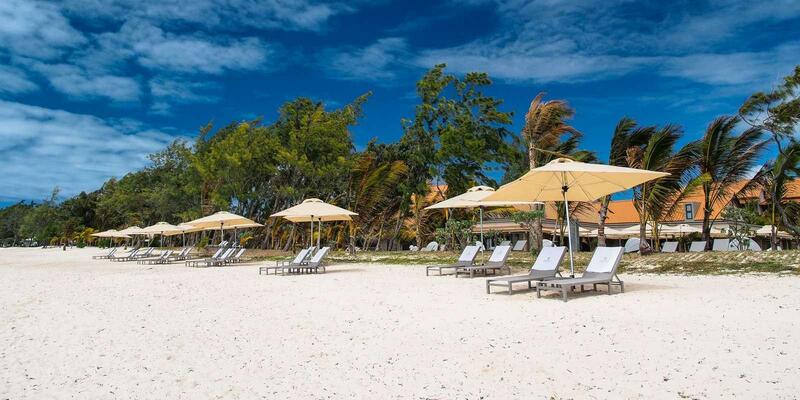 Belle Mare is where you will find the Maritim Crystals Beach Hotel. 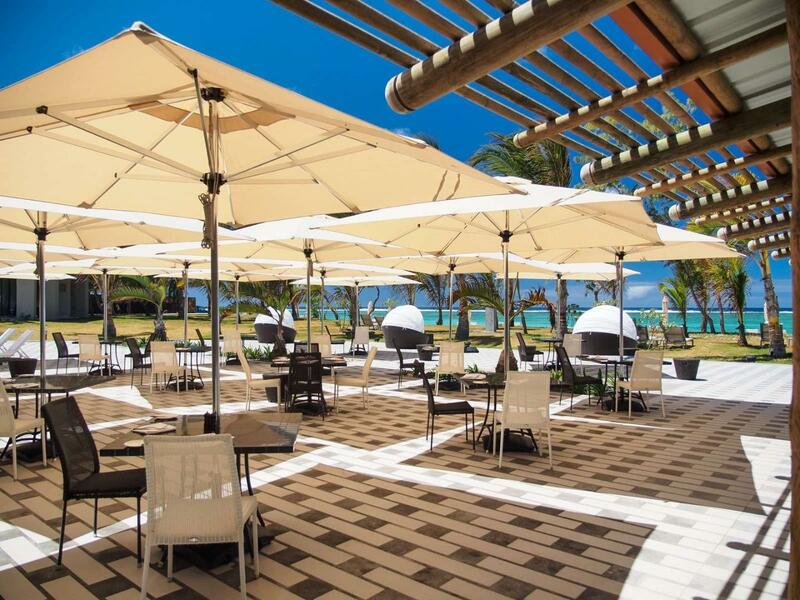 This four-star hotel is situated on the long, white sand beach between Belle Mare and Palmar, making it the perfect destination for holidaymakers looking to make the most of direct access to the water. 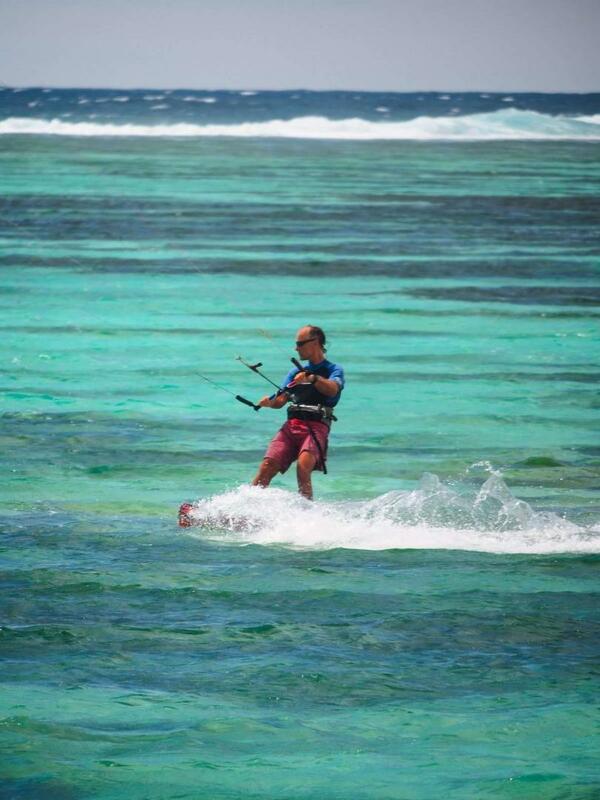 Crystals Beach is an excellent family resort featuring water sports, a casual atmosphere, and welcoming accommodation. 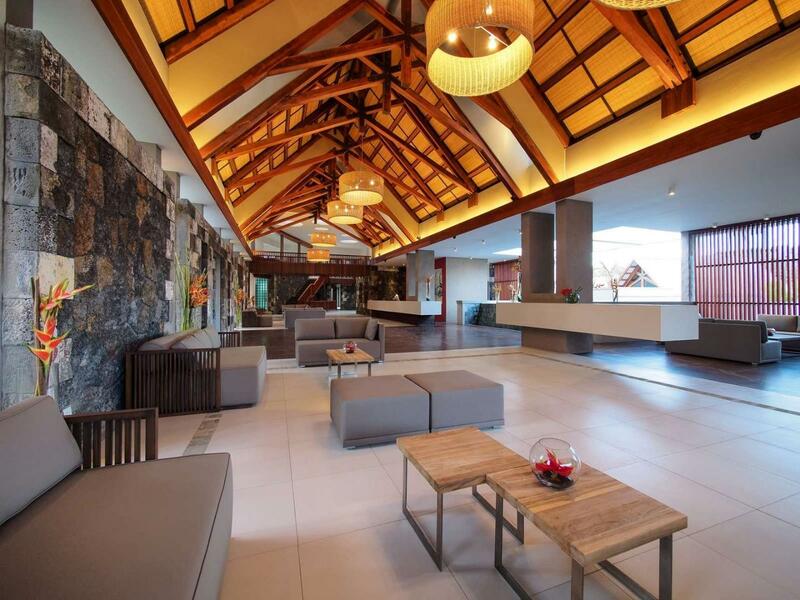 The Maritim Crystals Beach property includes ten buildings of three stories each, for a total of 181 rooms and suites. Rooms are designated in the following four categories: Comfort Rooms (51), Superior Rooms (91), Junior Suites (28), and Deluxe Family Rooms (10). 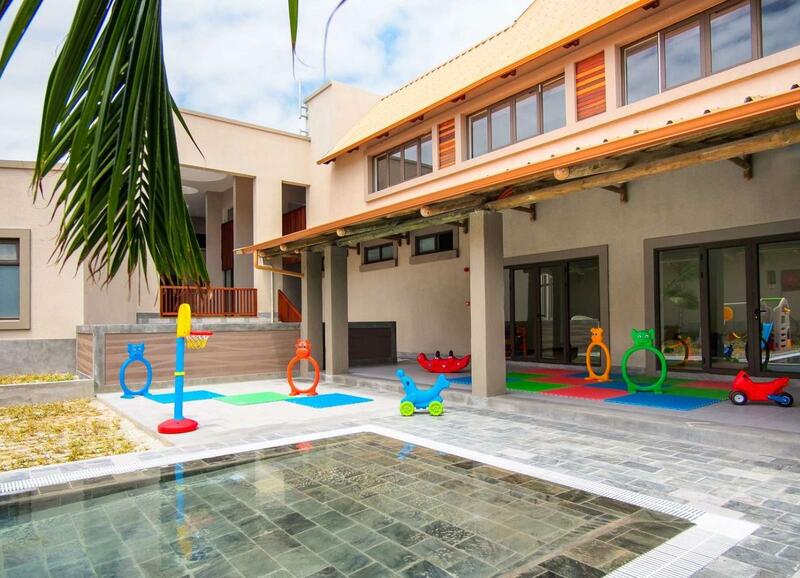 As a family-friendly hotel, Crystals Beach combines both function and luxury. 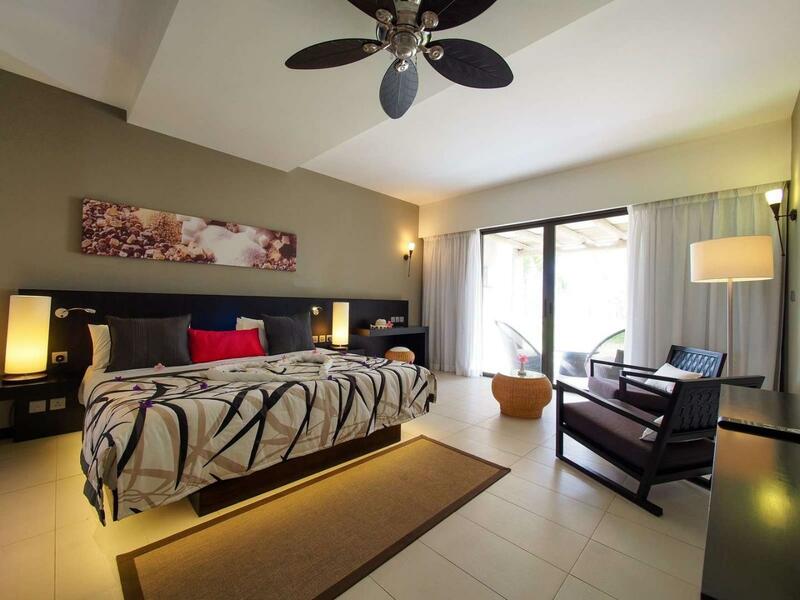 The well-appointed rooms are very comfortable with modern furnishings and warm, neutral colours. 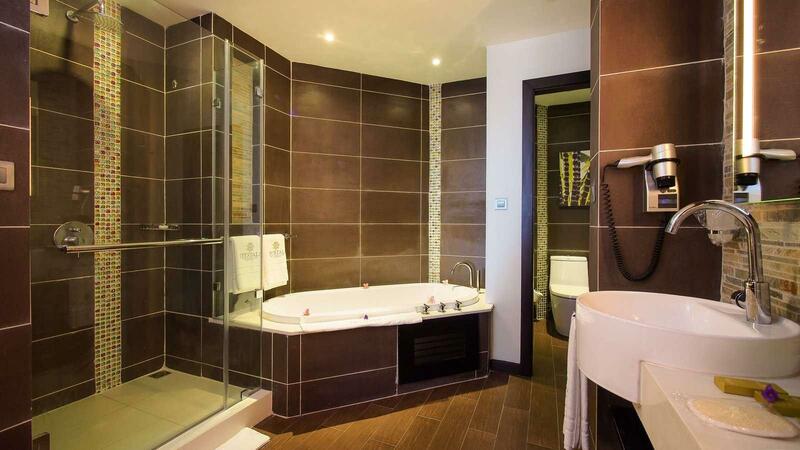 All of the rooms and suites include en suite bathrooms, central air conditioning, flat-screen TV, free wireless internet access, minibar, tea and coffee maker, covered terrace or balcony, and more. Deluxe Family Rooms offer 95 m² with separate living and sleeping areas and breathtaking views of the sea. Minimum occupancy is one adult; maximum occupancy is three adults or two adults and two children under 16.